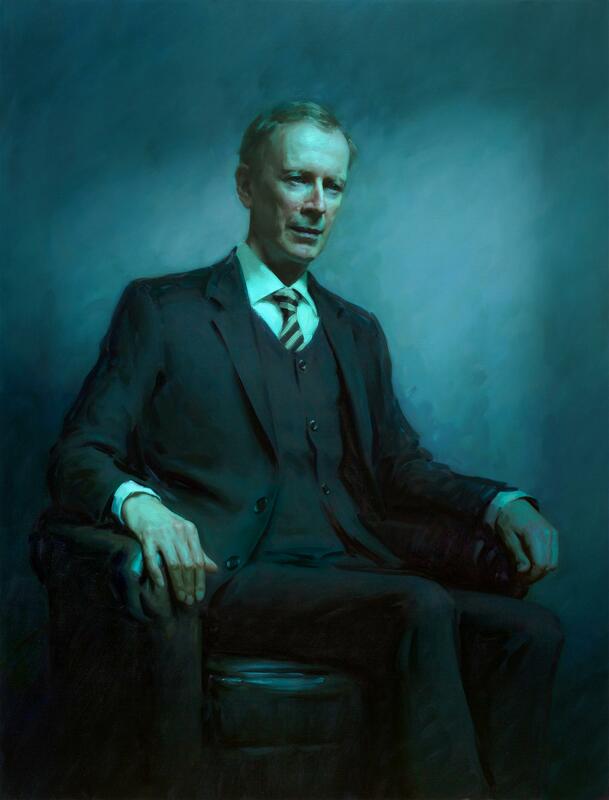 A newly commissioned portrait of Sir Andrew Wiles, the Oxford Mathematician, has been unveiled at the National Portrait Gallery. The four-by-three foot portrait is by London artist Rupert Alexander, who has painted the Queen and members of the Royal Family. Sir Andrew Wiles by Rupert Alexander is on display in Room 38 at the National Portrait Gallery from Tuesday 14 July, Admission free. Please contact us for feedback and comments about this page. Last update on 14 July 2015 - 12:19.